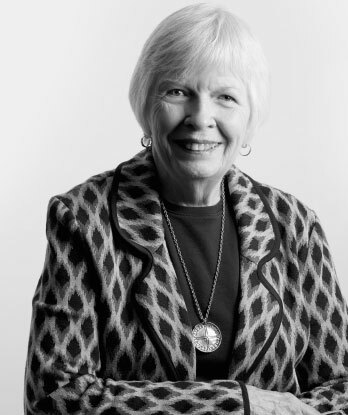 The members of the Distribution Committee and staff of the Bruening Foundation mourn the loss of our colleague and friend Marilyn Cunin who passed away on April 4th. Marilyn joined the Distribution Committee of the Bruening Foundation in 1992, replacing her husband John Cunin, one of the original members of the committee. She was elected Chair of the Committee in 1993 and served in that capacity until 2008. A vibrant and caring individual, Marilyn remained an active committee member until her death. Marilyn enjoyed attending site visits and visiting with grantseekers. She brought smiles to all with her many stories. Marilyn and her husband John were friends with the Foundation’s founders, Mr. and Mrs. Bruening, and Marilyn served as a voice on the Committee reminding the group of the Bruenings’ philanthropic interests. Her joy and happiness for life will be missed.